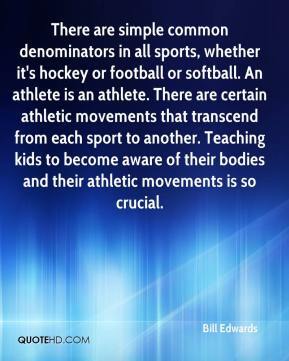 There's been a lot of changes not only internally but externally. 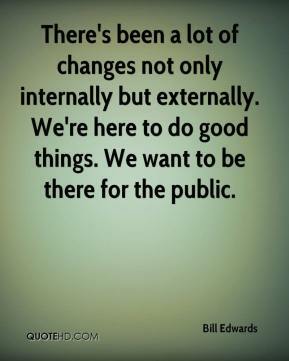 We're here to do good things. We want to be there for the public. 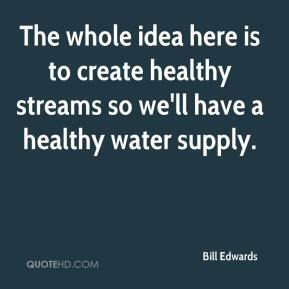 The whole idea here is to create healthy streams so we'll have a healthy water supply. 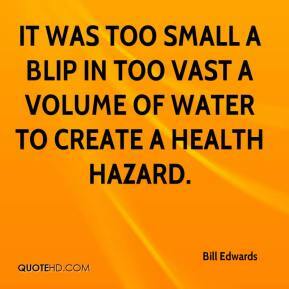 It was too small a blip in too vast a volume of water to create a health hazard.